In the distant future, Earth is but a memory. The Golden Age of mankind is long past, and the time of the First Humanity is over. You are an Erudite Seeker. Your duty is to expand the sum of human knowledge, and recover the mysteries of world long dead. But the galaxy is full of mysteries, some far older than man. These are the days of the Second Humanity. 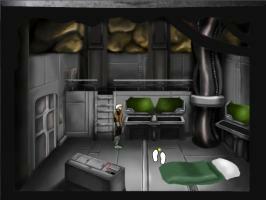 Echoes of Terra is a short (five room) Sci-Fi Adventure. 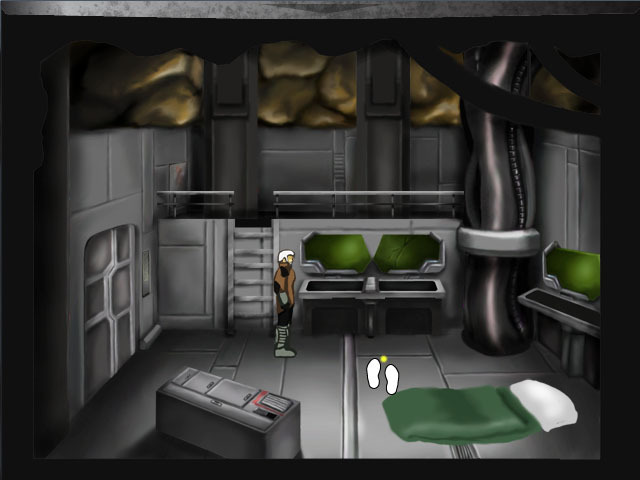 "An entertaining and well constructed short sci-fi adventure with some combat and puzzle elements, though both tend to be straightforward to figure out." Interesting game with a very good backdrop. The puzzles are too easy, and there's a bit of backtracking, but it's not long and the story itself makes it worth playing.